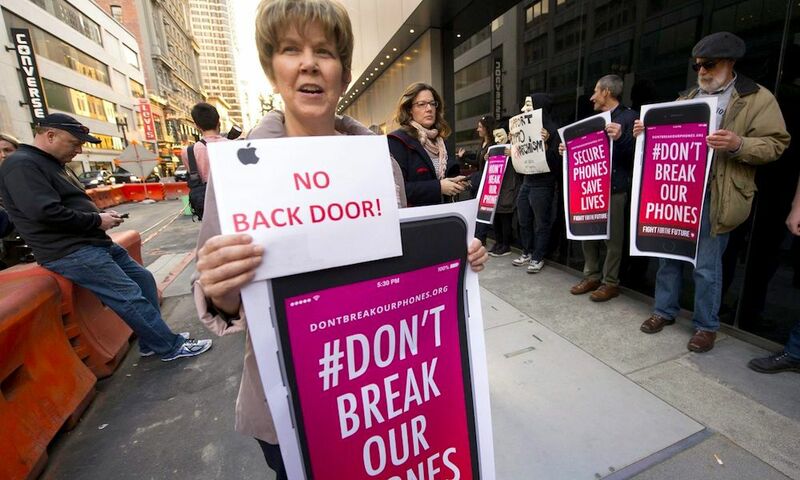 An alliance of tech giants, Apple included, are standing by their opposition to government-ordered backdoors into their devices and services. The coalition, Reform Government Surveillance, issued a statement on May 1 that doubled-down on its advocacy for strong encryption systems — a stance that Apple has spearheaded in the media’s eye in recent years. “We have consistently raised concerns about proposals that would undermine encryption of devices and services by requiring so-called ‘exceptional access’ for law enforcement,” the statement reads. The statement also follows closely on the heels of a new addition to RGS’s “core principles on encryption.” The sixth principle specifically calls on governments to “avoid any action that would require companies to create any security vulnerabilities” in their platforms. U.S. government and law enforcement agencies contend that strong device encryption can hamper investigations — and there are quite a few reports about police agencies being unable to break into devices that have been seized as evidence. Because of that, law enforcement officials have put pressure on tech companies to give them easier access. But tech companies and security experts have long warned that any backdoor can fall into the wrong hands and end up exploited by malicious entities. RGS was formed in 2014 in the wake of the leaking of classified documents by Edward Snowden, a former National Security Agency contractor. The whistleblower seemingly exposed information that seemed to indicate complicity or even collaboration between tech firms and surveillance agencies. The firms denied these claims, saying that any spying was done without their knowledge or under covert court orders. Alongside Apple, a handful of other high-profile tech titans are part of the RGS, including Google, Facebook, Microsoft, and Snap, Inc.
Apple, for its part, has acquired a reputation for standing up to government surveillance — particularly after its refusal to create a backdoor for the FBI in 2016. And just last week, Apple SVP Craig Federighi told The New York Times that the Cupertino company’s stance hasn’t changed. “Proposals that involve giving the keys to customers’ device data to anyone but the customer inject new and dangerous weaknesses into product security,” the Apple senior vice president said. The Cupertino tech giant has maintained that it believes privacy is a human right — and it has a strong commitment to protecting its users’ data. On the other hand, even without an Apple-engineered backdoor, law enforcement and intelligence agencies may have other options available to them. Just recently, news began to spread of a device called a GrayKey that can bypass the encryption on basically any modern iPhone.